While Democrats and the media love to portray the ultra wealthy as "evil Republicans," they're actually overwhelmingly leftists, Democrats, and open borders globalists. 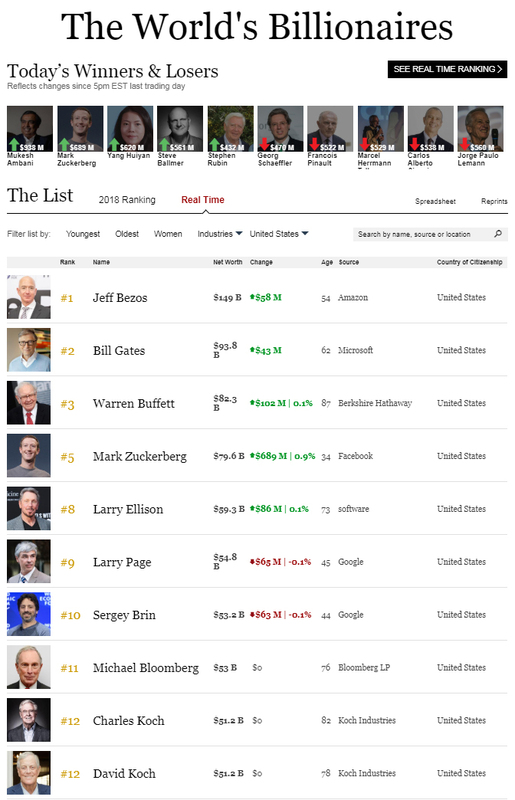 Below you'll find screenshots of Forbes' wealthiest billionaires list along with descriptions of every person on it. 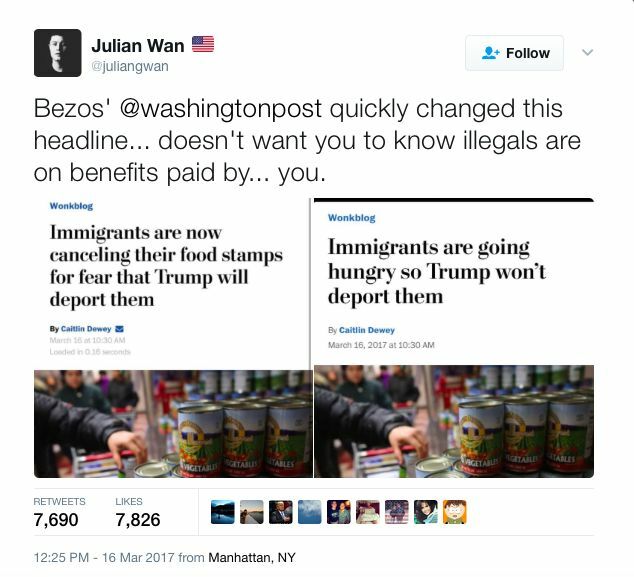 Jeff Bezos is a huge Democrat supporter who pushes open borders and communism through his ownership of the Washington Post. He recently donated $33 million to fund scholarships for illegal aliens. He wants open borders so he can get unlimited cheap labor which he can push to the limit and then discard and replace. Microsoft's Bill Gates is a liberal who is a founding member of the open borders lobbying group FWD.us along with Mark Zuckerberg. 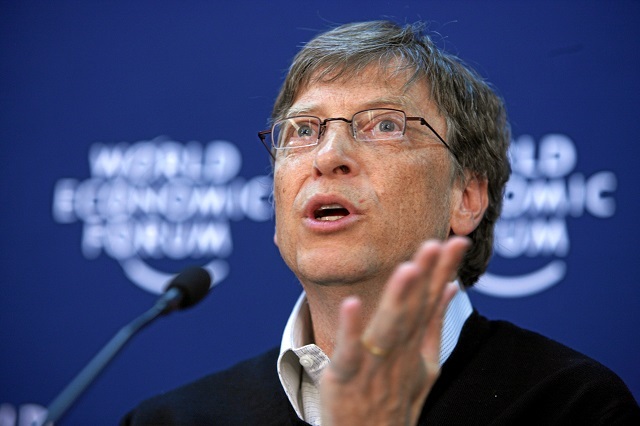 Gates is a major advocate for H-1B visas which replace American workers with foreigners. He's praised Canada's loose immigration policies under Justin Trudeau. His wife is extremely liberal, openly discriminates against white people and recently attacked President Trump over his "alarming" immigration views. To Bill's credit, he at least said Europe needs to cool it on their open door migration policies lest they be overwhelmed by African migrants. 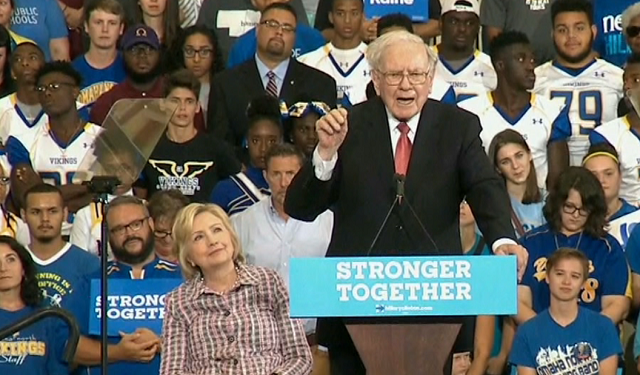 Warren Buffett is a big time Democrat who backed Barack Obama in 2008 and throughout his presidency and rallied for Hillary Clinton in 2016. Despite cultivating the persona of a simple investor, Buffet made billions off the banker bailout which he championed. 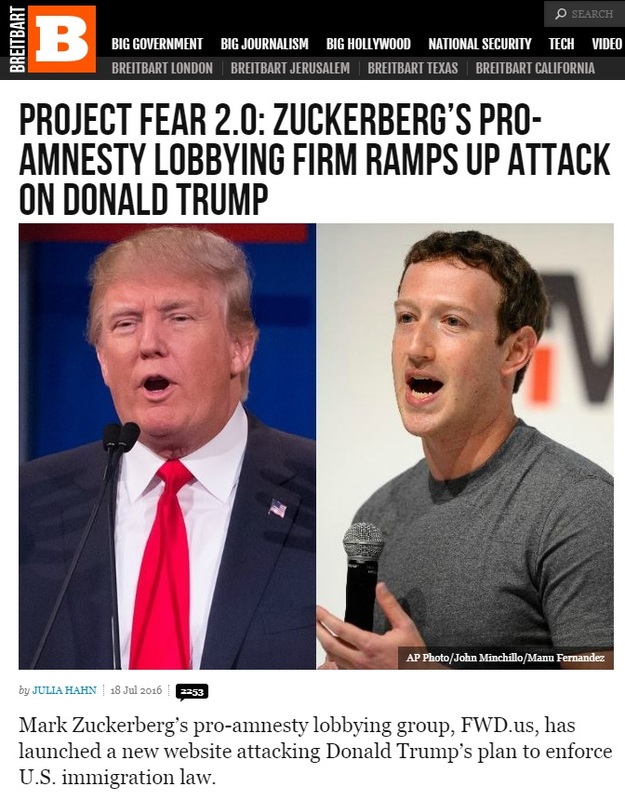 Facebook founder Mark Zuckerberg is a liberal and a globalist who supports open borders and regularly attacks President Trump's immigration policies through his lobbying group FWD.us. Since President Trump's election, Zuckerberg has turned Facebook into the most heavily censored website on the internet and moved to massively suppress right-wing websites. Larry Ellison donates to Republicans but supports open borders through his company Oracle which backed Marco Rubio's Gang of Eight and I-Squared immigration bills. His company is a major user of H1-B visas. He's donated millions to Marco Rubio who has been a major advocate for mass amnesty in the past. Larry Page and Sergey Brin own Google. 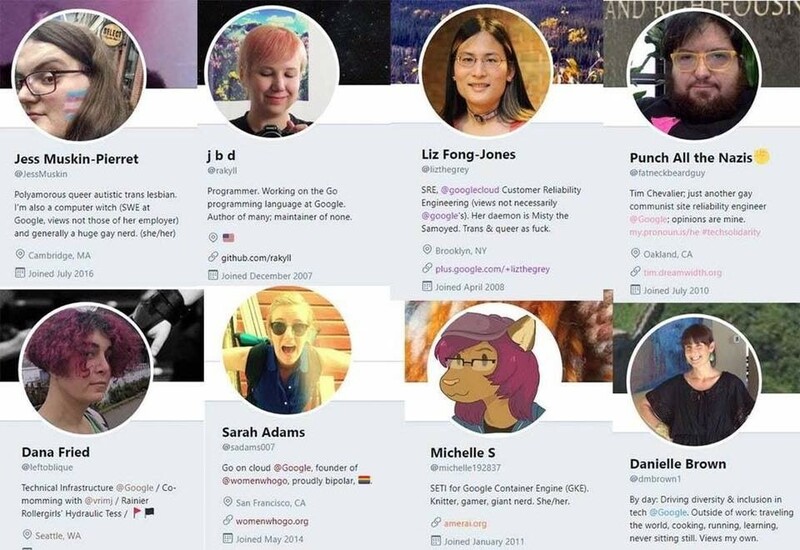 They're the number one censors of right-wing content in the world, both through Google Search and their ownership of YouTube, and major advocates for open borders globalism and every far left cause in the book. Michael Bloomberg is Michael Bloomberg. The Koch brothers donate to Republicans like Marco Rubio and Paul Ryan but are completely opposed to Trump's nationalism and his strict immigration policies. The Kochs recently began running ads praising Democrats on immigration. They just tried to get Paul Ryan to pass a mass amnesty bill but it fortunately failed to get anywhere near the needed votes in the House in late June. The Walton family, who own Walmart, were major backers of Hillary Clinton's 2016 presidential campaign and the Democratic Party. Steve Ballmer was an early supporter of Zuckerberg's FWD.us, though his name is no longer on their website. He appears to mostly avoid politics. Casino magnate Sheldon Adelson is a mega-donor to establishment Republicans like Marco Rubio who support open borders. He told Trump early on in his presidential campaign he would give him $100 million but ended up "snubbing" him and giving only $5 million. His main issue is Israel. Phil Knight of Nike is rather reclusive but he attacked President Trump's 20 percent Border Adjustment Tax proposal back in March, 2017. The Mars family don't appear to be very politically active. Michael Dell of Dell Computers is another big Republican donor but he too advocates for open borders through the Technology CEO Council in the form of so-called "immigration reform." 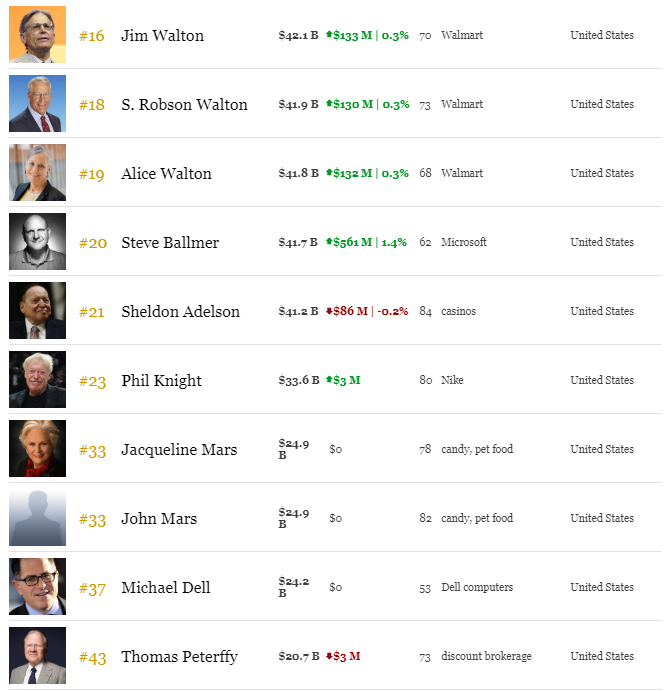 Finally, at number 43 on Forbes' list (number 20 for just the US) with a net worth estimated at around $20.7 billion, we have Thomas Peterffy. Peterffy is a Trump supporter, though he says he "wasn't his first choice" for president. 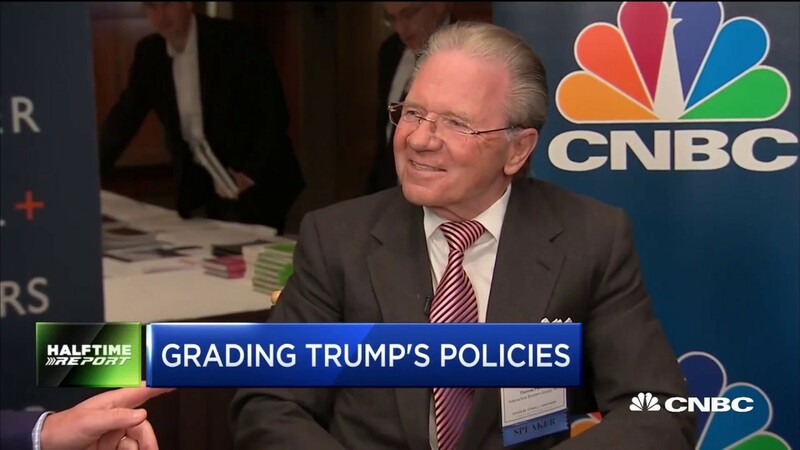 He's a Hungarian immigrant and the founder and chair of Interactive Brokers. He's a vocal critic of socialism and seems to be an all-around good guy. He urged Americans to vote Trump in 2016, warning that Hillary Clinton "will appoint liberal, activist judges who will work with her to give citizenship to 11 million illegal immigrants." "They will all vote Democrat and we'll never have a Republican president ever again," Peterffy said. 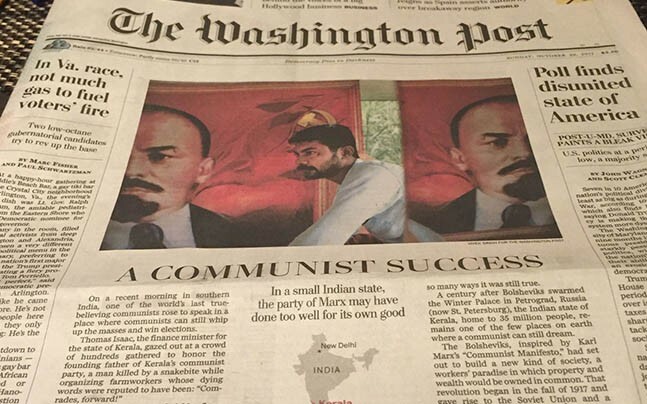 He spent millions on ads during the 2012 election bashing socialism and saying he's going to vote Republican. 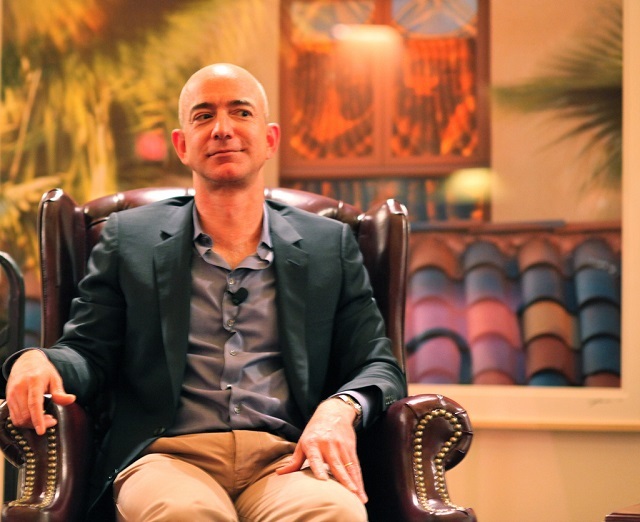 Though nearly all the other top billionaires are leftists, Democrats, and open borders globalists, Peterffy appears to be the only exception to the rule.